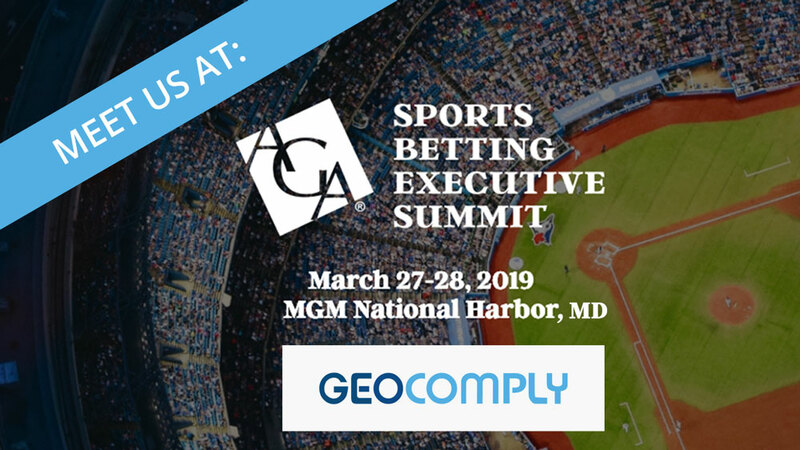 We are participating in the AGA Sports Betting Executive Summit in Maryland. If you are attending and would like to schedule a meeting, please contact us at solutions@GeoComply.com. We hope to see you there!